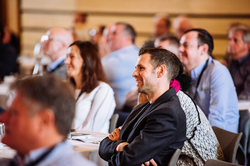 Following the success of the Spirits Packaging Summit we are introducing a new Packaging Summit to this year's line up; The Environmental Packaging Summit. 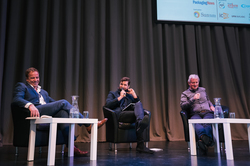 You can keep-up-to-date with news on all of Packaging News' Summits right here. View a selection of photos from last year's Spirits Packaging Summit here. 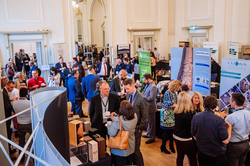 The Spirits Packaging Summit returns for its fourth year in the iconic city of Edinburgh. The inaugural Environmental Packaging Summit will take place at The Crystal, London, one of the world's most sustainable event venue.